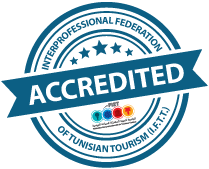 Cosmetica Travel is a medical tourism brand managed by “Siroko Travel” which is a licensed Tunisian travel agency “A” category, licence No.  1515, granted by the Tunisian National Tourism Office, specialized in the organization of medical tourism, health and wellbeing trips. For your cosmetic surgery in Tunisia, Cosmetica Travel combines medical and touristic services based on an effective collaboration with a modern cosmetic surgery clinic and the best plastic surgeons practicing in Tunisia. An experienced team is devoted to making your visit for a cosmetic surgery in Tunisia a great success through individual care and attention throughout your stay. An all inclusive package at the best prices. Customised tariffs in accordance with your budget, and in all cases considerably less than Europe. Access to the best infrastructure of clinics and hotels in Tunisia. A strictly respected code of ethics which dictates total anonymity on all services rendered. Access to the best plastic surgeons in Tunisia. Tailor made services and world class medical expertise.